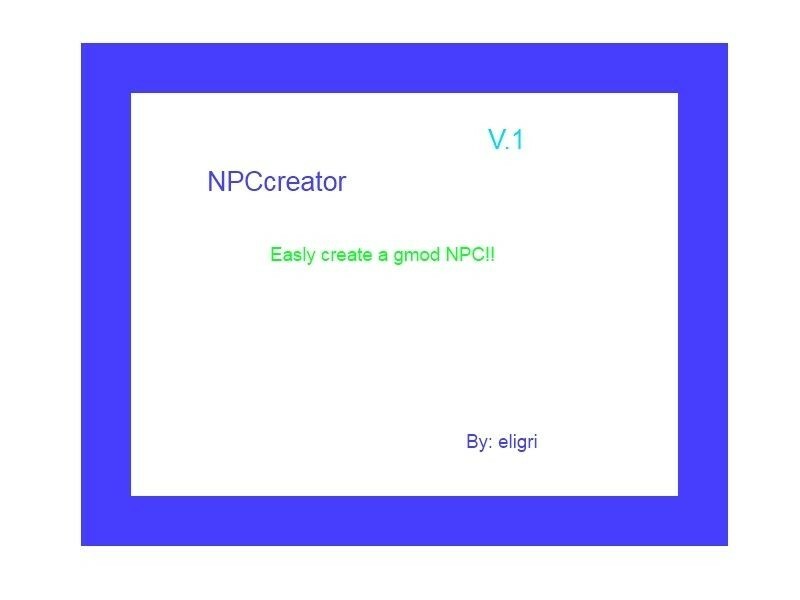 A simple program that helps you make gmod NPCs! that it might be dangerous.. Follow the steps and it will work..